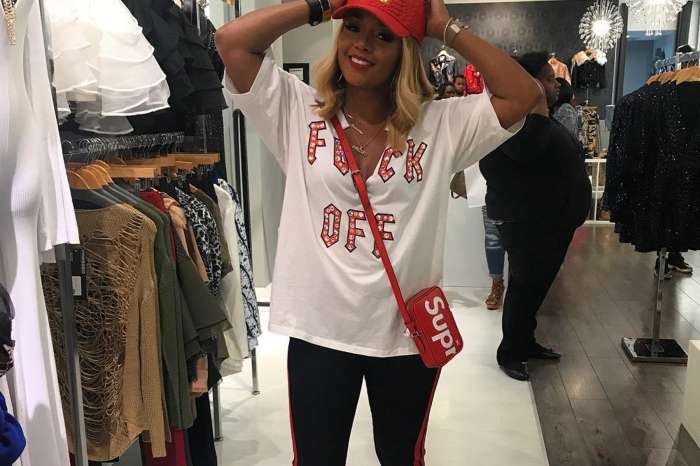 Most of the time, Rasheeda Frost is calm and very poised, but she throws all of that out of the window when her natural hair is down, she has no makeup on, and she is screaming her support for LeBron James and the rest of the Cleveland Cavaliers players. The Love & Hip Hop: Atlanta star shared a brief clip where she is at home unbraiding her long curly hair while watching LeBron and his team getting their butts kicked during game 3 against the Golden State Warriors. Kirk Frost’s wife was really rooting for Kevin Durant to miss the baskets so LeBron could win. As stated above, the team from Ohio lost once more, and Rasheeda explained that she is starting to feel nervous for them. I’m naming all my wigs can y’all help me with this one?? Hair courtesy of @diamonddynastyvirginhair use code BossChick10 ? 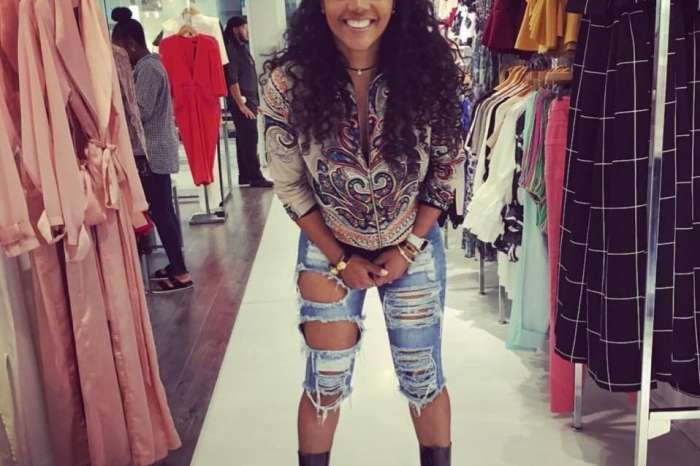 One fan told Rasheeda, she looks flawless and she should leave Kevin alone. I’m such a basketball junkie come on Cav’s!! ?? ?